Personally, I don’t have too much of a problem of my yarn rolling away from me; most of the yarn I buy comes in a long/flat center-pull skein. 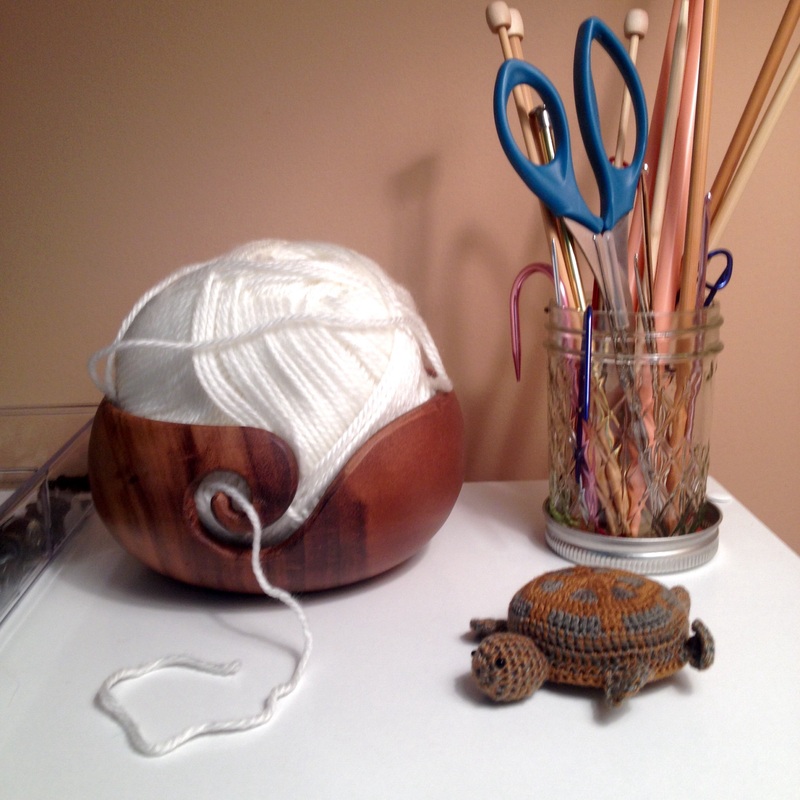 I purchased this yarn bowl from Furls last weekend, and it has finally arrived! It came in the mail yesterday, and I was just too much in awe to use it until this afternoon. To begin with, this bowl is simply stunning. It is carved out of acacia wood and looks just beautiful wherever you set it. The inside (and outside!) 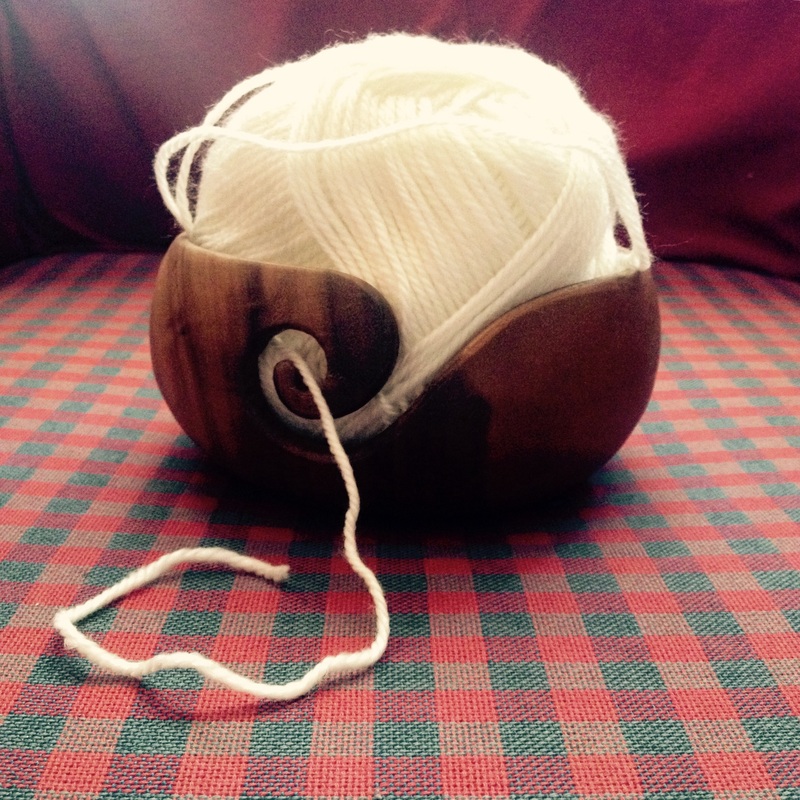 of the bowl is perfectly smooth and the yarn doesn’t snag against the grain as you pull on it. The bowl is very light and does have a tendency to move when you pull on your yarn (at least, it does when you’re using a light, thin yarn! ), which can be a bit of a pain sometimes. But if you’re like me and you like to have your yarn sit right next to you (or even in your lap), then this works perfectly! It’s truly gorgeous, and I love using it. 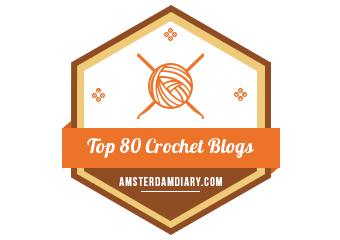 Now I have a great big excuse to buy balled yarn! Hooray!